Our Output 2019 showcase lineup has been announced. 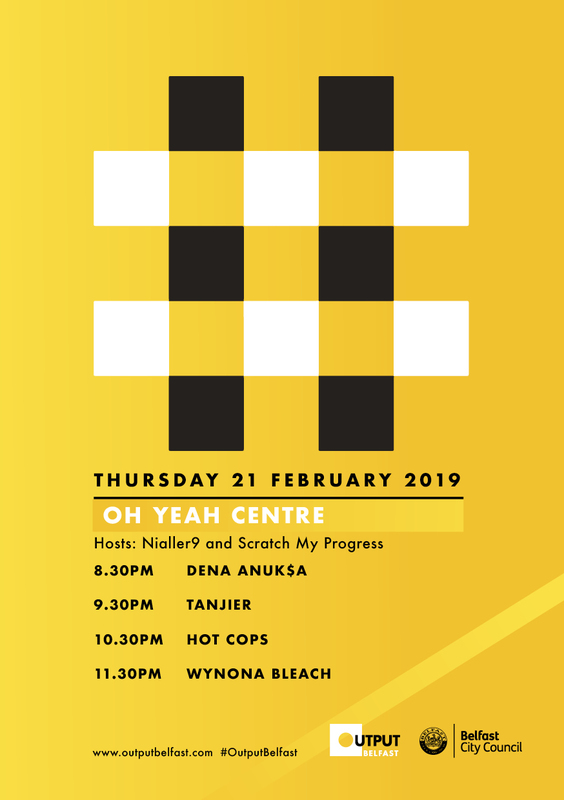 Along with Nialler9 we’ll be hosting Dena Anuk$a, Tanjier, Hot Cops and Wynona Bleach. Also upstairs Start Together Studio Belfast, The Live Room Belfast, and PRS for Music will showcase David C. Clements, Kitt Philippa, Reevah and Queen Bonobo.